What happens when three competitive-minded players get their hands on The Division? 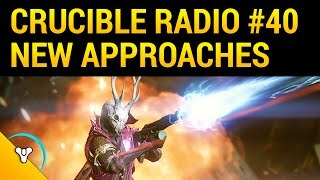 Crucible Radio has had some time to sink their teeth into the game labeled as “the Destiny killer” and wanted to talk a little bit about how the new game stacks up against their favorite. Will it draw people away from Destiny? Can the DZ stack up against the Crucible? Find out this week on Dark Zone Radio! Music this week by Wyld Katz, a totally improvised musical collective featuring your very own Bones! 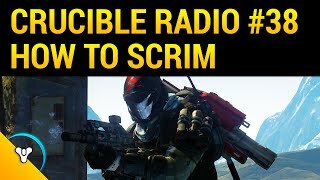 Intro To Scrimmages or "Sweats"